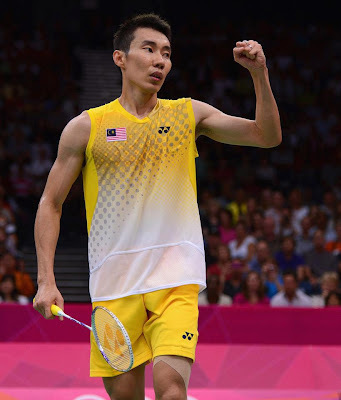 Badminton Singles Olympic 2012 Final Results: Datuk Lee Chong Wei, We Support You!! LCW after winning the 1st set: We Support you!! One of the most nail biting final match that I ever saw in my life. I was streaming "LIVE" from Youtube, however I cannot feel akward as TV1 broadcast is actually more "REAL Time" than Youtube's. Not sure whether it is because of my broadband speed or it is purposely so. Nevertheless, it was a very GOOD game and we are proud of you Datuk Lee Chong Wei!! All of Malaysia is behind you!! !